There’s no better gift than good health. Buy a month of 28 for a family member or friend. 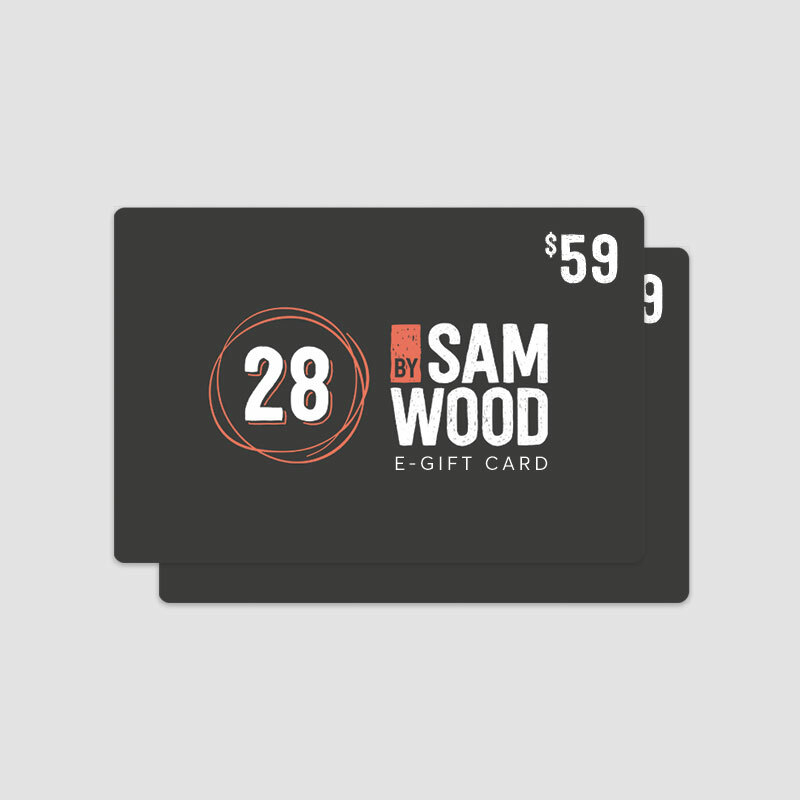 Within 24 hours you will receive an e-giftcard to pass on to your loved one.